« What to Do With Gypsy Moths? Above: One of the invasive species you should be looking out for, the Rusty Crayfish. This crayfish has been found in curriculum kits shipped to schools across the U.S.
Having a class pet, plant, or aquarium is a great teaching tool. It can teach students about life cycles, biology, responsibility, and a whole host of other life and classroom lessons. Yet what happens to these plants and animals once the school year is over? Who takes care of them then? Many times the solutions to this issue are not very environmentally friendly. Often these animals end up being released into the local park or waterway. People may think that this is a good thing, that they’re returning them to nature, to live out the rest of their lives in the wild. However, this isn’t usually the outcome and the release of these plants and animals may have disastrous consequences on your local environment. The press release below is from the Michigan Department of Natural Resources. It gives good tips on what to do with these plants and animals as well as information on a few invasive species you should be on the lookout for when ordering that next classroom project. As the school year wraps up, teachers around the state are packing up supplies, cleaning up classrooms and deciding what to do with classroom pets. The Michigan Invasive Species Program reminds teachers and hobbyists not to release pets, fish or aquarium plants into the wild. Some common classroom pets and plants are considered invasive in Michigan. Infestations of rusty crayfish and Eurasian watermilfoil throughout the state may be a result of aquarium owners releasing them into local lakes or streams. 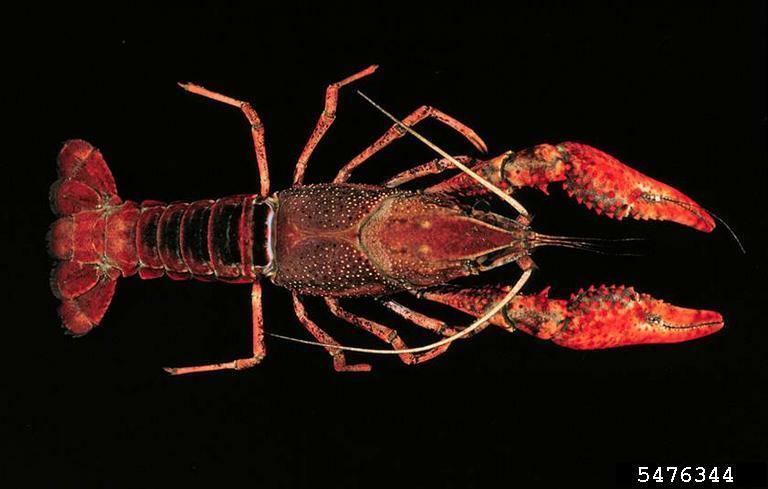 The same could happen if invaders not yet confirmed to be in Michigan – including red swamp crayfish, hydrilla, or giant African snails, all popular science exhibits – are released alive back into nature. Currently, those are among the 55 invasive species listed as prohibited or restricted in Michigan. It is unlawful to possess, introduce, import, sell or offer these species for sale as live organisms, except under certain circumstances. How do prohibited and restricted species get here? Many teachers order curriculum kits, including plants and animals, from biological supply companies. These kits can have generic content labels, like “crayfish and aquatic plants,” rather than species-specific names. In such cases, teachers wouldn’t know if the species were prohibited or restricted in Michigan. Not all classroom or retail suppliers maintain updated lists of state-regulated species, so it is possible for teachers and aquarium enthusiasts to unknowingly order and receive plants, animals or fish that are not legal in Michigan. The Department of Natural Resources has taken steps to stop the importation of invasive species through trade. However, what is available on the Web changes daily, and many pets and plants are purchased from hobbyists through chat rooms, marketplace sites and overseas exchanges. Ultimately, Huff said, it is the consumer’s responsibility to be familiar with state law to assure they are not receiving prohibited or restricted species. What happens to classroom pets after school lets out? In a survey conducted by Oregon State University Sea Grant, 40 percent of teachers disagreed with the practice of euthanizing classroom pets when no longer needed in the classroom. If pets and plants had not died on their own, the most common means of disposal included giving them to students or other teachers, putting them in the trash or releasing them to the wild. However, these end-of-school year options identified in the survey are problematic if the pet or plant is an invasive species. Giving classroom pets and plants away to others places the problem in someone else’s hands and could lead to an eventual release. The trash is appropriate for dead invasive plant or animal specimens, but plant materials should be placed in a sealed bag before disposal and never composted. What’s wrong with returning them to nature? 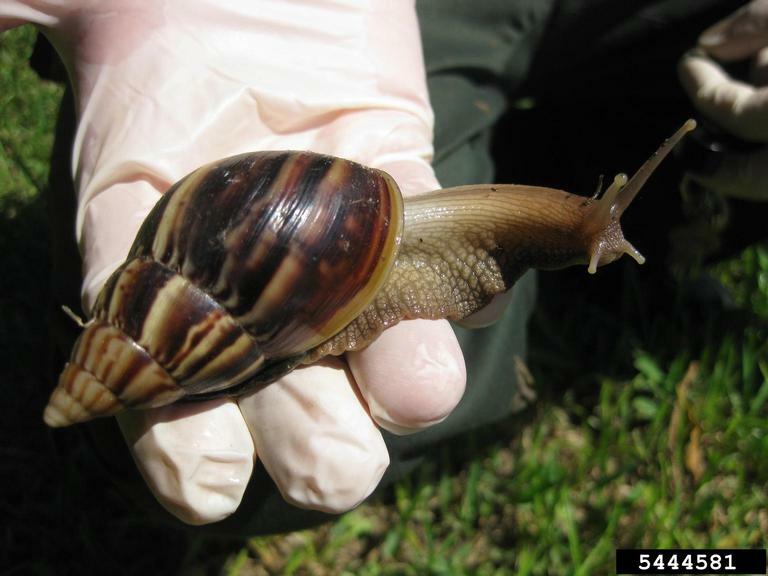 Even non-invasive pets and plants should not be released in the wild. Though release seems to be a humane option, most non-native pets will not survive in Michigan’s environment due to climate, predators or the inability to find appropriate food and shelter. Pets or plants that easily adapt have the potential to become invasive – think of Burmese pythons in the Florida Everglades, or the invasive kudzu vine throughout the southern states. In 2007, concern about the spread of fish disease prompted Michigan to limit the release of both native and non-native live fish into Michigan waters. To prevent the spread of viral hemorrhagic septicemia, or VHS, Fisheries Order 245-16 (recently revised) makes it illegal to place a live fish in Michigan public waters without a permit, except in certain circumstances including releasing a freshly caught fish into the body of water where it was caught. Properly dispose of all plant materials removed from ponds, water gardens or aquariums. Seal plant materials in a plastic bag and place them in the trash, not the compost pile. Give or trade unwanted pets and plants with another hobbyist, environmental learning center, aquarium or zoo. Contact a veterinarian or pet retailer for guidance on humane disposal of animals. If you suspect you may have received a prohibited or restricted plant species in a shipment, contact MDARD immediately at 1-800-292-3939 or MDA-info@michigan.gov. If you suspect you may have received a prohibited or restricted fish, mollusk or crustacean in a shipment, contact Seth Herbst at DNR, 517-284-5841 or herbsts@michigan.gov. More information about RIPPLE and Michigan’s prohibited and restricted species is available on Michigan’s invasive species website www.michigan.gov/invasivespecies. /Note to editors: Accompanying photos are available below for download. Suggested captions for photos follow. Red swamp crayfish: Red swamp crayfish have been found in classroom curriculum kits shipped across the U.S. Photo courtesy Chris Taylor, Illinois History Survey, Bugwood.org.